I Registered My Songs Awhile Ago, So Why are They Still Not Appearing in SOCAN’s Repertoire Search? SOCAN’s public repertoire search only shows works in their repertoire search once they have earned royalties in Canada. 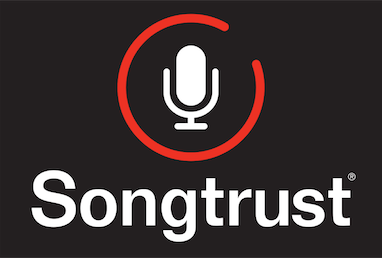 If your songs are not appearing, it has not yet generated publishing royalties. If you log into your private SOCAN account, you should see the song registrations there.